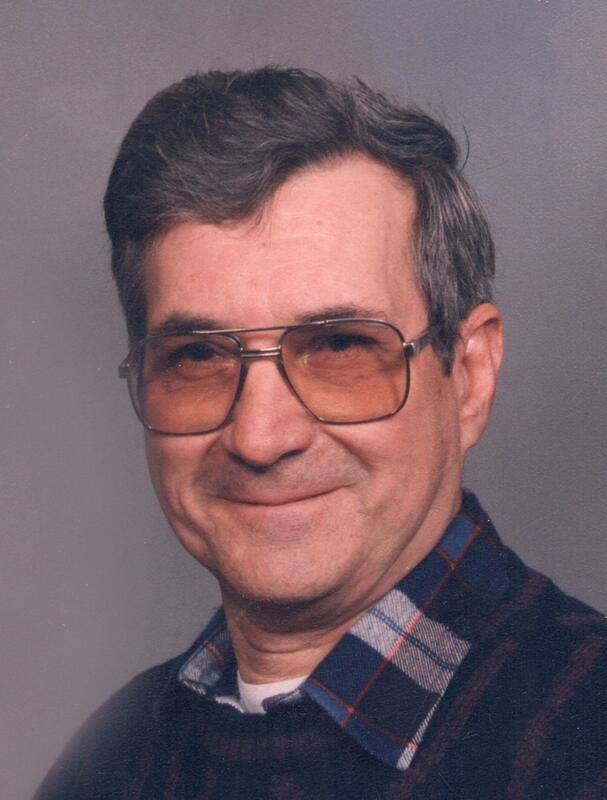 Ernest R. "Ernie" Kemp, 84, of Mertztown, passed away on Monday, March 25, 2019 in his residence. He was the loving husband of Marie F. (Fichter) Kemp, whom he married on October 20, 1984. Born in Hereford Township, Ernest was a son of the late Esther Brensinger, and was raised on the family farm by his grandparents. He was a member of Saint Paul’s Lutheran Church, Mertztown, and honorably and faithfully served his country in The United States Air Force. Ernest was employed by Dana Corporation, Reading, for 30 years, retiring in 1998. Ernie loved hunting, camping, country and western music, sports, and was a lifelong Dodgers fan. He was fondly known for his humor and making others smile. Ernie was incredibly proud of his Pennsylvania German heritage. In addition to his wife of 34 years, Marie, Ernest is survived by his children, Peggy J. (Kemp) Fry, and her fiance', Jeff Barnes, Henderson, NV, Robert E. Kemp, and his wife, Dianne, New Smyna Beach, FL, Donald E. Kemp, and his wife, Lynn, Macungie, Patricia J. (Kemp) Fuller, and her husband, Peter, Springfield, VT, Anthony Green, and his wife, Sue, Zionsville, Steven Green, and his wife, Karen, Macungie, and Douglas Green, and his wife, Kerri, Pottstown; 10 grandchildren; and two great-grandchildren due later this year. A memorial service to celebrate Ernie's life will be held on Saturday, March 30, 2019 at 1:30 p.m. in Saint Paul's Lutheran Church, 50 Luther Drive, Mertztown, with Reverend Dr. Jeremiah A. Sassaman, officiating. The family will greet relatives and friends following the service in St. Paul's Center, where a meal will be prepared. Graveside services and burial in Berks County Memorial Gardens, Fleetwood, will be held privately by his family. In lieu of flowers, the family requests contributions be made in Ernest’s memory to The National Kidney Foundation, 30 East 33rd Street, New York, NY 10016 or online at www.kidney.org/donation. Ludwick Funeral Homes, Inc., Topton, is in charge of arrangements. Memories and condolences may be recorded at www.Ludwickfh.com.